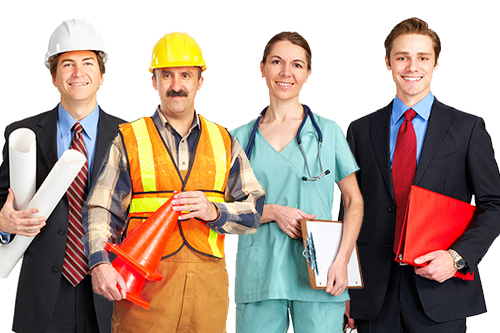 Canada is the great place to immigrate for skilled professionals. The country offers enormous opportunities for skilled professionals and is looking forward for people who can contribute to the development of society. Qualified skilled professionals with work experience are selected as permanent residents based on their ability to settle in the country. For all the skilled professionals, Federal Skilled Worker program is the right option for people who wish to immigrate to Canada as a skilled professional. Canada Federal Skilled Worker Program is the popular program among skilled professionals and most of the people especially Indians choose this program to immigrate to Canada. Beginning 1 January 2015, people who are filing applications for Canada Federal Skilled Worker Program should undergo Express Entry system to be eligible to apply for permanent residency. Under Express Entry system, candidates need to express their interest by submitting a profile and must meet the criteria to be placed in the Express Entry pool. Applicants must satisfy the minimum language criteria of Canadian Language Benchmark (CLB) 7 and sit a language test authorised by Citizenship and Immigration Canada demonstrating that you satisfy the listening, speaking, writing and reading levels. Applicants of Canada Federal Skilled Worker program must satisfy the English or French language requirements. Applicant must hold a Canadian secondary (high school) or post-secondary certificate, diploma or degree or an Educational Credential Assessment (ECA) report from an agency authorised by CIC to prove your overseas education is equal to educational standards of Canada. In addition to this, applicants must hold sufficient funds to meet their expenses while they stay in the country. So if you satisfy all the requirements, you can immigrate to Canada under Federal Skilled Worker Program.